LVMH is an enormous player in the international watch market, but despite the fact that Louis Vuitton’s name makes up 50% of the conglomerate’s title, it’s one of the least talked about marques under the group’s umbrella. One of those “fashion” brands that is used to having their serious credentials overlooked, Louis Vuitton has dropped a couple of recent releases that demand attention. The Louis Vuitton Voyager Minute Repeater Flying Tourbillon watch is one of them. 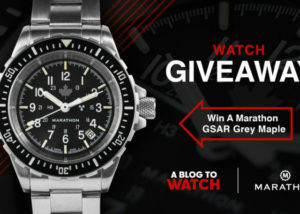 When it comes to choosing a watch as a daily wear, I’m not likely to plump for a high-complication timepiece. I appreciate the craftsmanship, love to work on the movements, and enjoy marveling at the mechanics from afar, but the thought of wearing them often leaves me cold. This may be because of the respect I have for them as works of art, but it might also have something to do with not wanting to come across as too flashy. Refreshingly, for a watch emblazoned with a well-known designer’s name that boasts not only a flying tourbillon but also a minute repeater, the Louis Vuitton Voyager Minute Repeater Flying Tourbillon watch is, well, kind of coy. This is not the first time I have been impressed with Louis Vuitton in this way. I am very fond of their ability to be creative without throwing the kitchen sink at a design. Even though this dial is very open, the beautifully complicated mechanism on display, the grayscale palette, and the apparent “flattening” of elements mean the true complexity of this piece only reveals itself upon scrutiny. Where other LVMH brands could be accused of shoving their ostentatiousness down the viewer’s throat, the Louis Vuitton Voyager Minute Repeater Flying Tourbillon watch quietly whispers it in their ear. The almost hidden appearance of the flying tourbillon at 5 o’clock taps home the message where many would opt to hammer. A nice little quirk here is that the V-shaped bridge of the flying tourbillon not only represents the “V” in Vuitton but also the number five that its placement obscures. The dial is, in my opinion, an absolute triumph. And the sapphire crystal with the transfer-applied lines on the underside? Next-level branding, and a welcome novelty. Although the aesthetic is a little bit too organic for my tastes, I very much appreciate how this style minimizes the potential “noise” of this piece. With such complicated watches, it is easy to appear meretricious extremely quickly. Louis Vuitton has avoided this by using soft, rounded edges to pull the watch into the wrist. 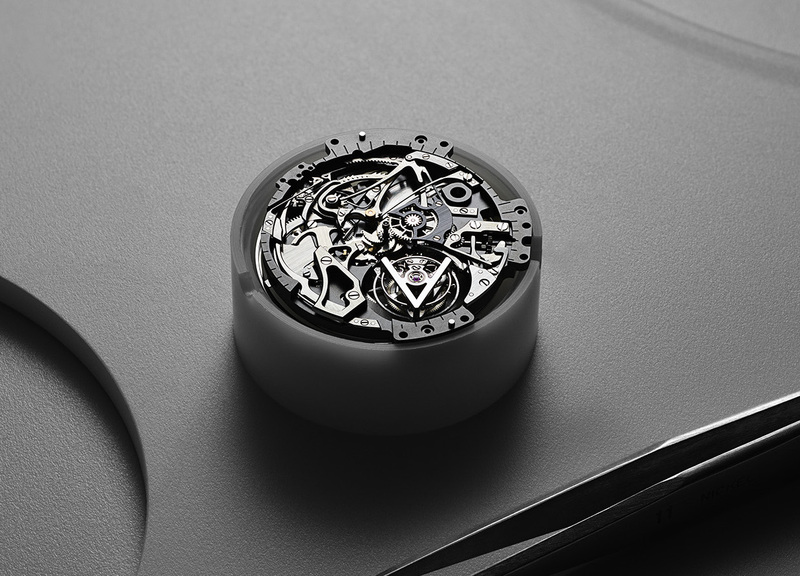 The case of the Louis Vuitton Voyager Minute Repeater Flying Tourbillon measures 42mm. It is available in white gold with a polished and brushed finished. It’s also possible to have the case studded with baguette-cut diamonds. The case is water resistant to a predictable 30m. The manual wind LV100 caliber is full of functionality. Louis Vuitton has opted to use a 21,600vph operating speed for this model. 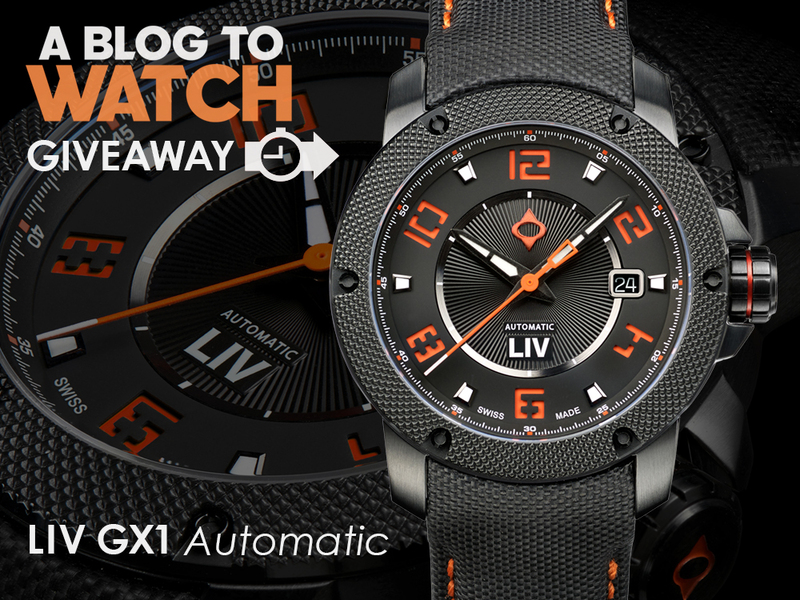 As a result, the LV100 has a power reserve of 100 hours. The presence of the flying tourbillon will also help improve isochronism at the lower operating speed. 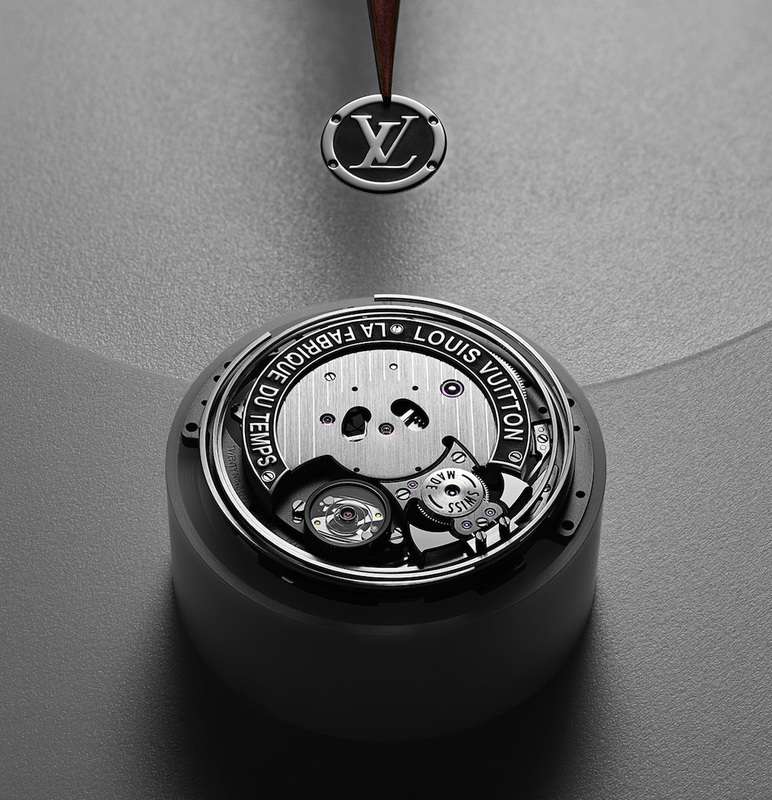 This is the first-minute repeater from Louis Vuitton to utilize cathedral gongs, which offer a deeper sound. Remarkably, the LV100 is just 9.7mm-thick, despite its complexity. It is possible for consumers to have their own monogram added to the case back design. 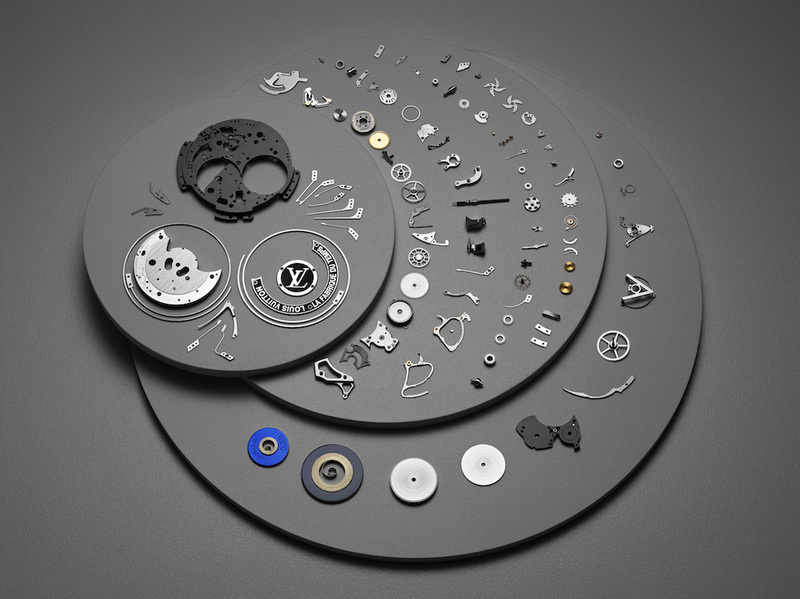 Louis Vuitton claims their master watchmakers already spend around 320 hours assembling this delicate timepiece. Any further modification will surely push them beyond that mark. The issue with a complicated piece from an ardently followed designer is always going to be the price. Louis Vuitton has no intention of letting you buy into the brand cheaply. Luxury is the name of the game, and they are playing it with confidence. 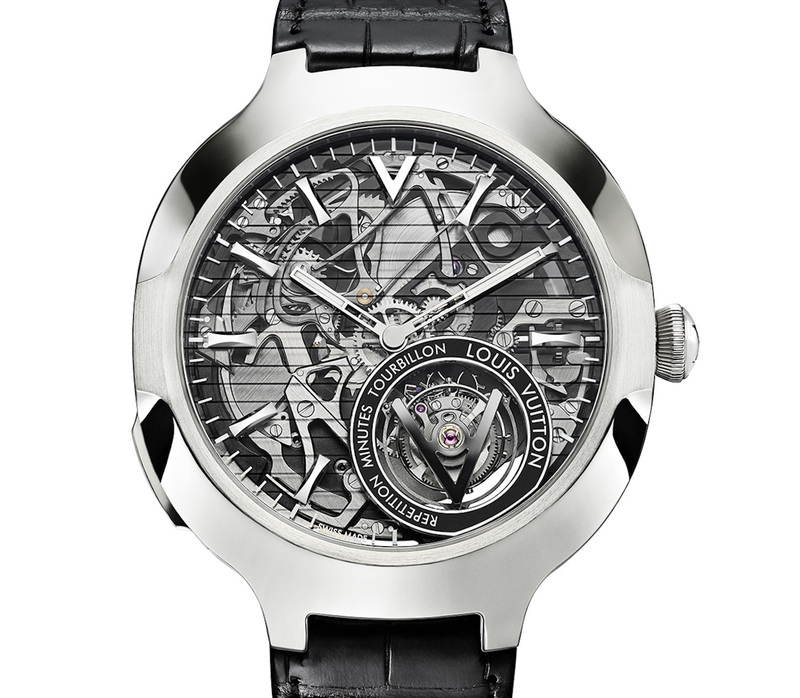 As a result, the Louis Vuitton Voyager Minute Repeater Flying Tourbillon comes in at $295,000. 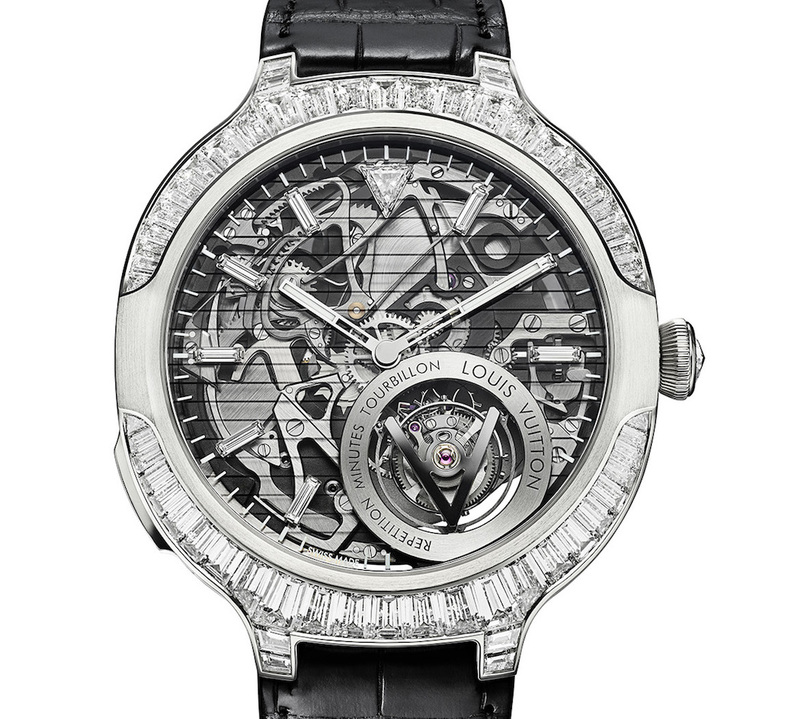 The diamond-studded Louis Vuitton Voyager Minute Repeater Flying Tourbillon Paved has a retail price of $475,000. High-hanging fruit, indeed. But for those of us who can reach that high, a real treat awaits. Visit louisvuitton.com to learn more. The movement is certainly lovely, it’s just a shame the watch is so offensively ugly. You’ve gotta be some kind of rich to not just put $300k aside for a watch, but $300k aside for this watch. What a waste of energy to produce such ugliness. Normally, for a design to strike me as utterly ugly, it has to be overcrowded, to mix too many different things, etc. However, this case shape manages, with just a few pen strokes, to be truly offensive to me. I don’t even understand why. On another note, I would recommend basic physics and watchmaking courses for everyone here. When I read things such as “the presence of the flying tourbillon will also help improve isochronism at the lower operating speed” or “I would not wear a 10m water resistant watch because sometimes I sweat” I have a hard time remembering that this website is supposed to actually inform us about watches. I find the case shape to be quite distinctive and interesting. The movement is lovely too but those horizontal lines across the dial are not appealing at all. Unlike most, I don’t think it’s ugly, but it could have been so much better.